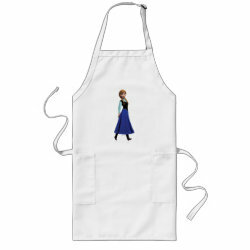 Anna, a member of the royal family in Disney's animated feature film Frozen, is a fearless and daring optimist. 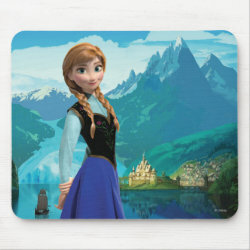 She is featured in this gorgeous design against a beautiful landscape of mountains with a castle. 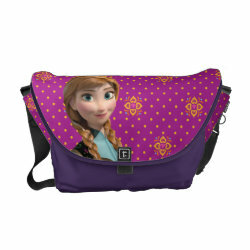 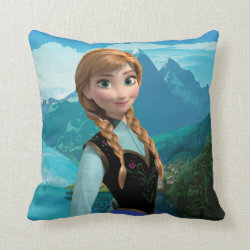 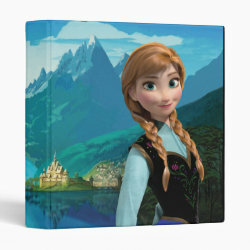 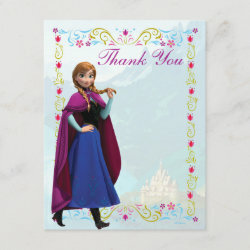 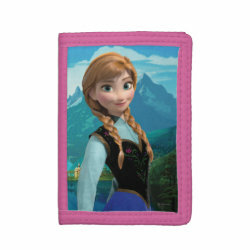 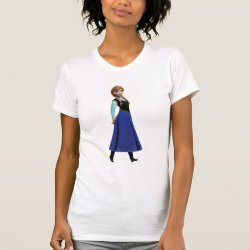 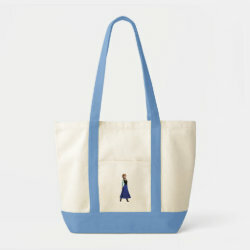 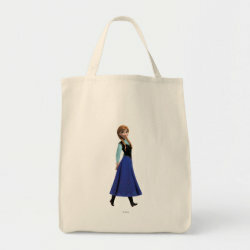 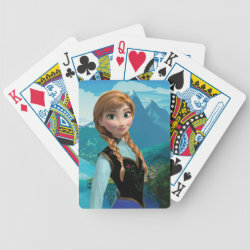 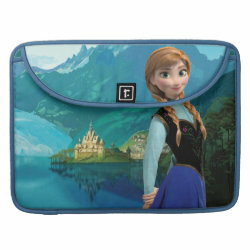 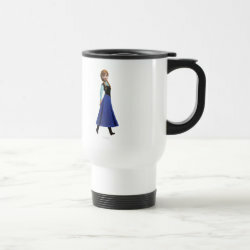 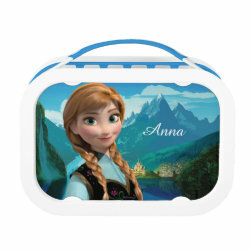 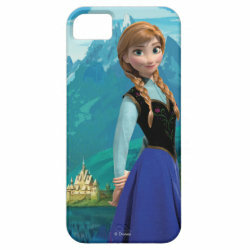 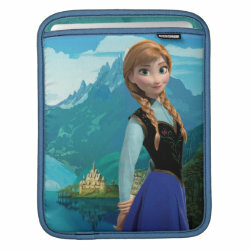 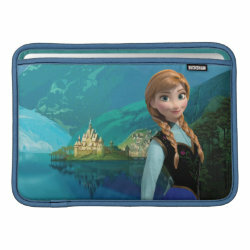 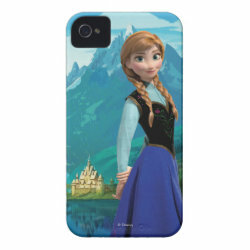 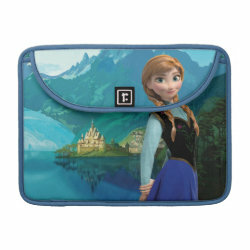 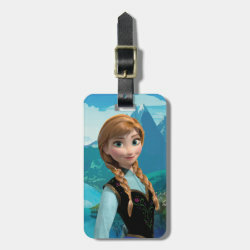 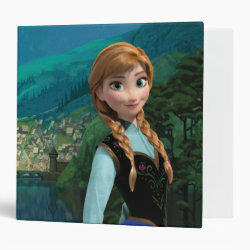 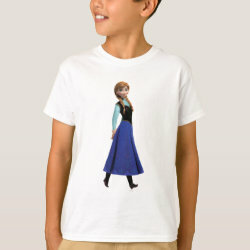 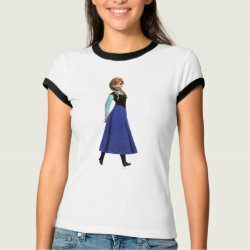 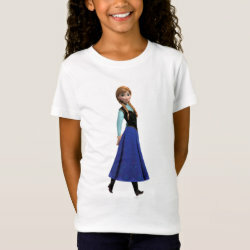 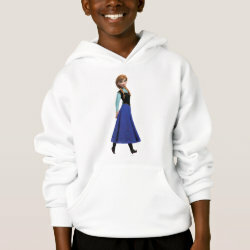 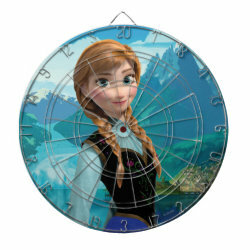 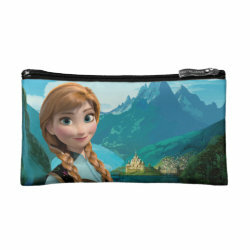 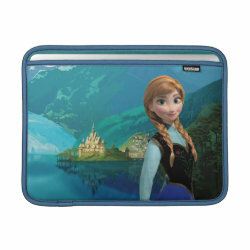 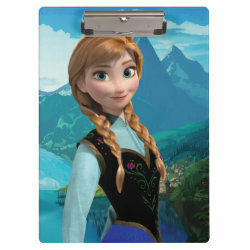 Great gifts here for fans of Anna and the movie Frozen.